South Africa’s coal sector depends on demand from Eskom, the largest user of coal in the country. For Eskom, cheap domestic coal has been a key input for 50 years. 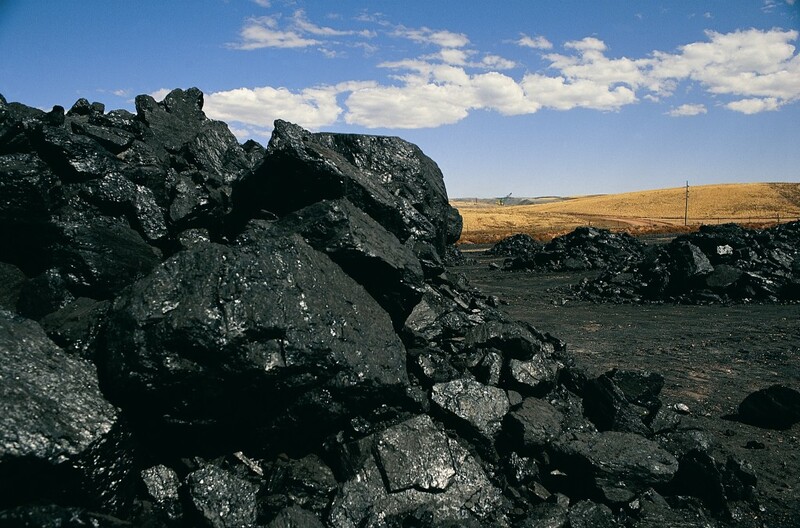 Until the 1970s the coal sector was relatively small and produced low profits, but it took off in the 1970s in response to Eskom and Sasol expansions and the growth of exports. Coal has ever since formed the basis of South Africa’s energy economy – and thus its political economy. Coal continues to account for 70% of total energy in the country (30% of liquid fuels and 85% of electricity). But the sector has not received much academic or popular attention until it recently became apparent that coal contracts at the SoE have become increasingly politicised. Now attention has turned to Eskom contracts, coal mine ownership and procurement. At the same time, climate change mitigation policy has led to a planned reduction in coal use for electricity going into the future. So Eskom’s policies to develop new coal miners come at a time of static demand. Climate change policy will limit coal consumption in the long term. Demand will be either static or it will shrink, depending on the electricity plan that is finally adopted. In addition, Eskom’s own supply woes have led to decreasing electricity production/sales and thus far lower coal consumption in recent years (both in absolute terms and when compared against planned use). For example, in 2008 Eskom burned 125 million tons of coal, whereas last year they burned only 114 Mt. At the same time, total costs of coal have doubled since 2010, when they were less than R200 per tonne. Today they are somewhere around R350 per tonne, and possibly higher (Eskom reporting does not disclose the price paid per ton of coal). Many of the old mines are now producing at above this price. Smaller mines that may be mining at below this average price are typically located further from power plants and therefore have much higher transport costs. At the same time, consumption has been stagnant. Into this fray steps the state’s BEE policy and Eskom’s commitment to procurement from BEE miners that are 50% plus 1 black owned. Several mid-tier producers are on the rise. There is divestment by some major mining houses. These dynamics have resulted in a substantial shift in Eskom suppliers. Around 30% of coal comes from medium/ short-term contracts, typically with “junior miners” (compared to less than 1% in 1986). The electricity crisis has already led to a stagnant market, and climate change policy may further limit the potential for Eskom to allocate supply contracts to new miners without reducing coal rents for current producers. Eskom has again become a key political lever in the creation of new coal mining companies, though with paradoxically little success. How has the current process differed from BEE deals that took place after the end of apartheid? In the immediate aftermath of 1994, most BEE deals took place through ownership schemes in pre-existing large corporations: for example, Anglo and JCI , BHP-Billiton and Ingwe, the creation of Exxaro, Shanduka, and African Rainbow Minerals. This was an accommodation by existing capital of the new black political elite, but it did not substantially alter the relationships between Eskom and its suppliers. Even if mines changed hands, as in the example of Exxaro, the mines were stable suppliers of coal to Eskom and the coordinated relationship continued. 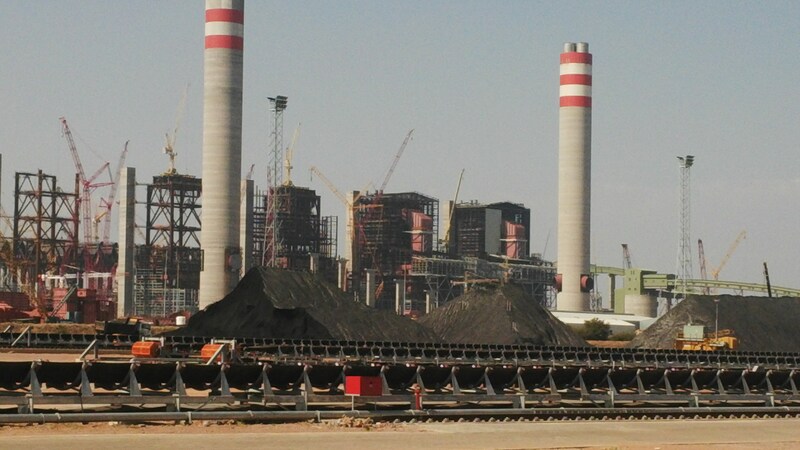 At the same time, Eskom procured almost all of its coal on long-term contracts from mines that were located in close proximity to the plants. Now, new coal suppliers must be found and resources developed. Otherwise, new owners for existing mines must be found, as with Glencore’s sale of Optimum mine. This is a process that depends on agreement from the Department of Mineral Resources. 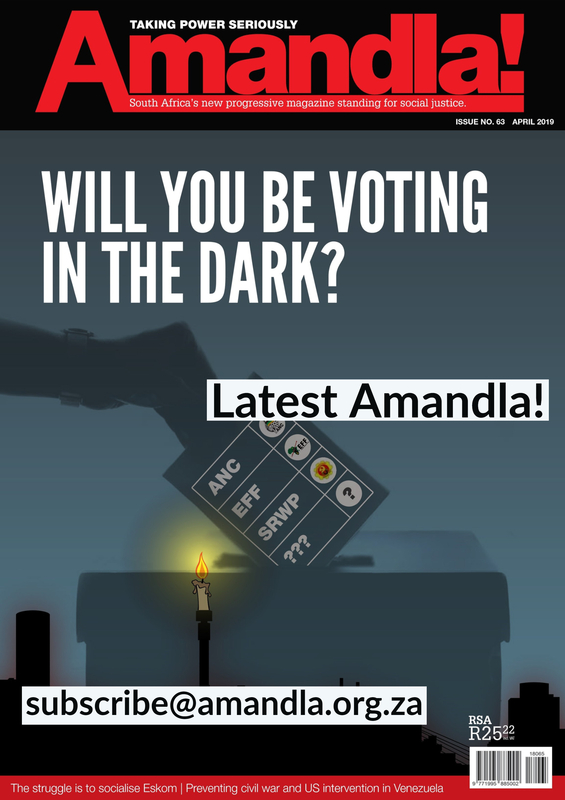 Despite the stated desire to create new miners, a variety of factors means that Eskom is not able to replicate the 1970s “Afrikaner empowerment” policies that created the mining industry. Firstly, the best resources are being mined out, so costs of mining are increasing. This changes the cheap coal model that Eskom was built on. Secondly, the export market has changed significantly, with the historically high returns dramatically reduced in recent years. This means that new miners cannot offer cheap coal to Eskom while making large returns from exports. Finally, Eskom are no longer cash rich and cannot put in the capital for new mines as they did in the 1970s; and Brian Molefe has driven a procurement agenda that is based on short-term contracts and tenders. So without export income or Eskom capital, miners need much higher prices to cover the higher returns. But banks are increasingly less interested in financing coal, especially given Eskom’s financial situation and short-term offtake agreements that cannot cover the development of new mines. Eskom is using the rhetoric of BEE to exclude old mining houses from new contracts and finance. But they are not necessarily willing or able to develop and coordinate large new black owned mines. The most notorious example is the Gupta’s Optimum mine, which was sold by Glencore when Eskom wouldn’t renew their contract at a price that covered their costs. Eskom have since shut down Exxaro’s Arnot mine through refusing to renew that contract, so that Optimum can supply the coal. At Kusile, there is still no coal contract signed (with Anglo) due to disagreement about the price for the coal, the financing mechanisms, and the BEE requirements for the mine. Eskom are not creating new mining houses. They are simply moving coal around at great expense. For other black-owned mines, the price at the mine is actually quite low, but the cost to Eskom is high because of the transport costs of trucking and railing coal around Mpumalanga. At Kusile, there is still no coal contract signed (with Anglo) due to disagreement about the price for the coal, the financing mechanisms, and the BEE requirements for the mine. Costs of development of new mines owned by new BEE junior miners. In all this, the costs of water treatment, mine rehabilitation and closure also need to be accounted for, and are almost certainly being underestimated. Whatever happens politically, coal is becoming increasingly expensive and therefore uncompetitive with other options for electricity supply. 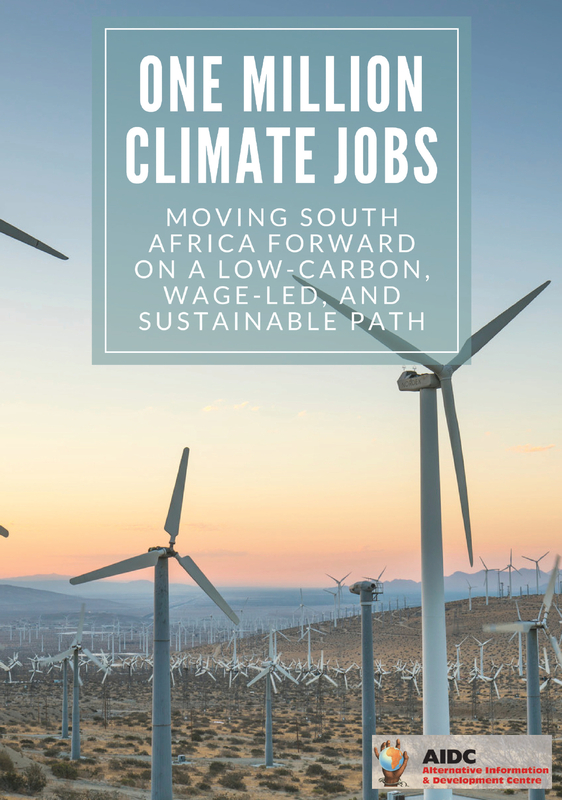 This could leave South Africa in a position where it must subsidise coal for political reasons, since export markets have changed dramatically and no longer offer another option for suppliers. Export markets will also shrink as other countries implement their climate policies. In the long term, there needs to be a plan for coal workers, communities, and environmental rehabilitation. Up until now, there has been no indication that the state understands the risks of investing in the coal sector as global markets change, nor that it sees a need for a transition plan to protect people when mines start to close.